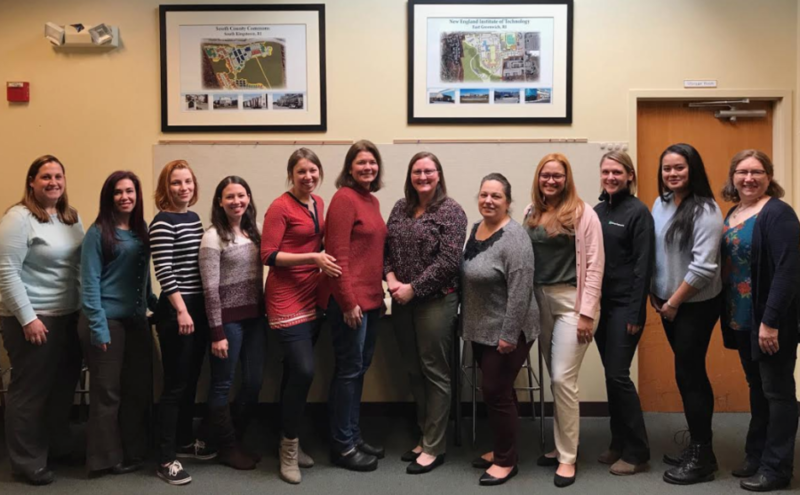 The National Association of Women in Construction (NAWIC) recently celebrated Women in Construction Week, and to follow in its footsteps, DiPrete Engineering would like to recognize all of its female employees whose hard work and dedication has helped make the firm as successful as it is today. A big thank you to all. We are grateful for everything that you do week-in-and-week-out.